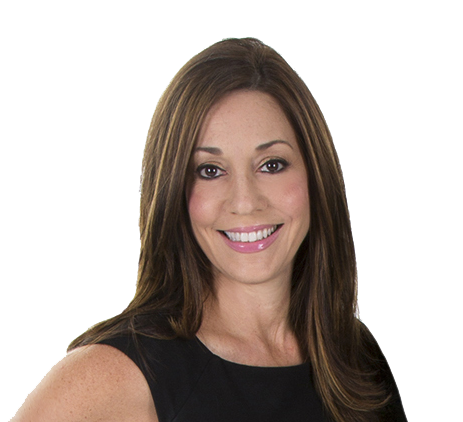 A graduate with a Bachelor of Arts degree from Mount Holyoke College, a Master of Science degree in Social Work from Columbia University and a Professional Certificate in Residential and Commercial Interior Design from Fairfield University, Melissa has a unique professional background. Merging her experience in clinical psychology with her passion and eye for design and architecture, allows Melissa the ability to better understand her clients needs and requirements whether buying or selling their homes. Melissa is also a Red Ribbon Feng Shui Professional and Reiki Master. She uses her Feng Shui expertise to help sellers prepare their home with Feng Shui adjustments for a faster sale, and helps buyers choose the right home using various Feng Shui principles. With her aesthetic sensibilities, Melissa is able to help both her buyers and sellers in seeing the potential of space and design. Her business acumen allows her to negotiate effectively on behalf of her clients. Growing up in NYC and also Westport, CT, Melissa has a true understanding of urban and suburban living. Easy going with a good sense of humor, Melissa is very intuitive and compassionate. She prides herself on her work ethics, commitment, and loyalty to her clients. Her clients have made numerous referrals citing her highest standard of professionalism, a meticulous attention to detail and a constant commitment to providing superior service in the ever changing real estate market. Member of: National Association of Realtors, Greater Fairfield Board of Realtors, Consolidated Multiple Listing Service. Listing Specialist, Buyer Specialist, Corporate Relocation Specialist.